Did you know we use the best framer in town? 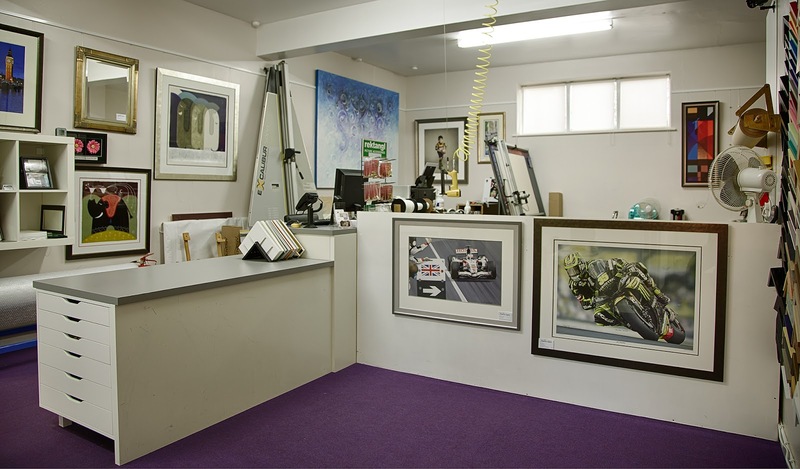 For nearly 10 years now we've been using The Frame Game for all our framing needs. In the past I've shopped around and visited other framers for quotes. As a business owner its part of my job to make sure I have the best product for my customer at the best price I can find. 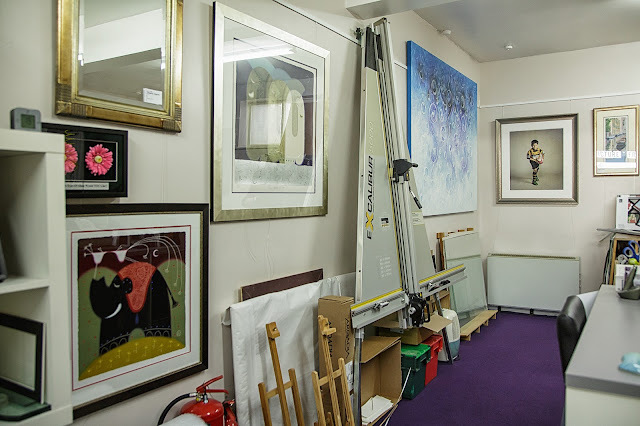 Although I occasionally come across slightly lower pricing the cost savings has never been enough to lose the quality that I have always had from The Frame Game. As always you get what you pay for and I am paying for quality products that I never have to worry about. Jo, the owner of the Frame Game, has fantastic attention to detail. I know that when I pick up my orders I never need to examine them. I trust they will be done to my standards and in these 10 years I've never had to ask her to reframe anything. 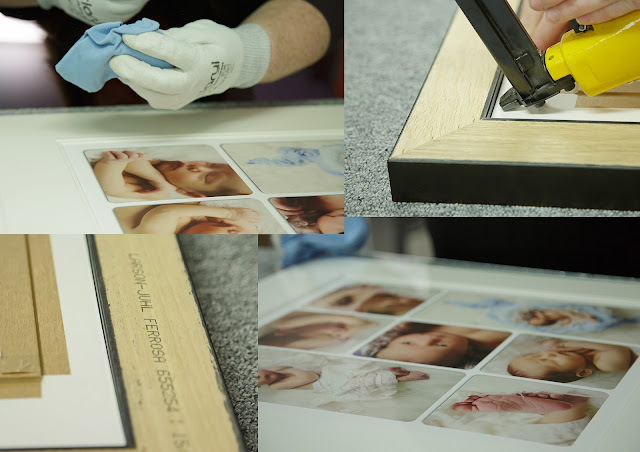 Jo has all the necessary equipment and the space needed to ensure the framing is clear of dust and the prints will look beautiful behind the glass for many years to come. 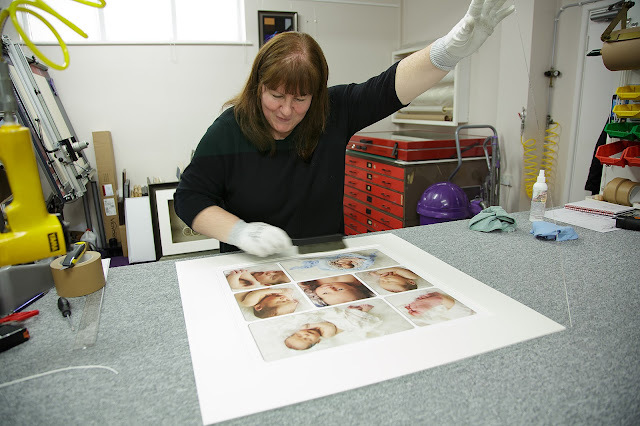 This includes a drymounting machine which she uses for each and every print she frames for me which means my images will not warp over time. She also has a pressured air machine enabling her to blow away any fragments or dust that can appear beneath the glass if not careful. These tools are vital to a professional framer. 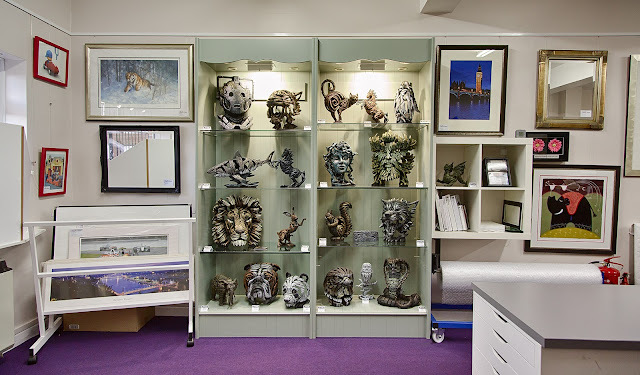 She offers huge choice when it comes to frame mouldings. 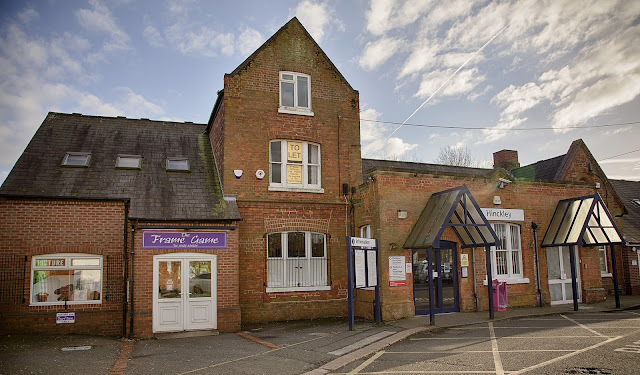 I like to limit what I offer my clients so as not to make things too confusing but occasionally I come across a client with specific requirements and I know I can ring up Jo and she'll be able to find what we need. The same goes for her own clients. She is often able to locate the moulding needed to match a clients existing frames. And she doesn't just do framing either. See that lovely and massive painted canvas hanging in the corner, next to the boy in the rugby uniform. That was a painting brought back on a roll of canvas from Bali and together with the help of her ever so handy husband, Jo was able to stretch and wrap it for her client. 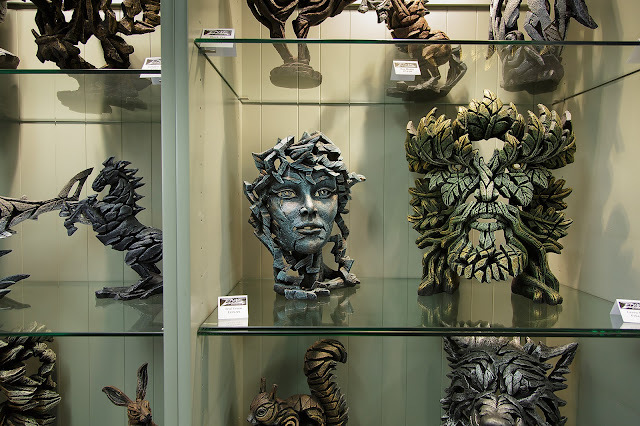 Not only that, but she also sells a collection of these sculptures which have proven very popular. The company is called Edge Sculpture and you can find them here. I am quite confident that I am using the best framer in town. In fact I'd go much farther than just town. There are fewer and fewer framers all the time and the few that are left just can't match Jo's facilities and quality. Add to it that she has parking right outside her shop makes her the obvious first choice. 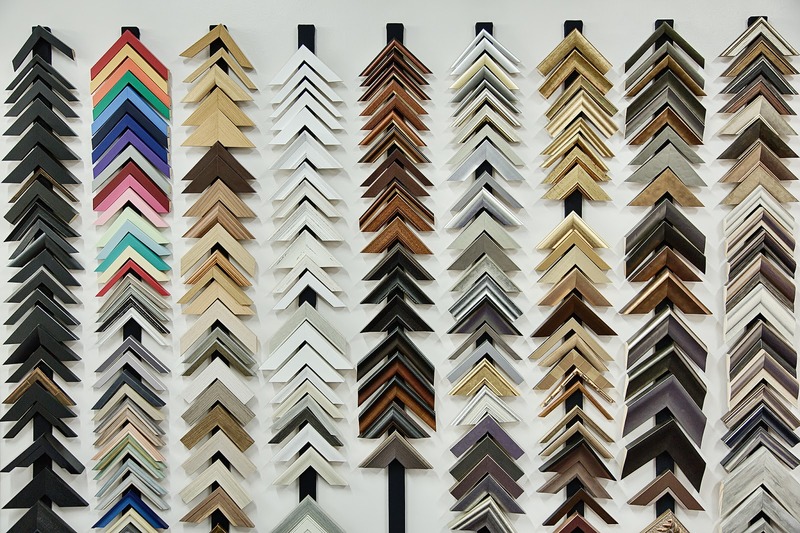 So if you are looking at getting any framing done, visit The Frame Game. And if you don't mind, tell Jo I sent you.